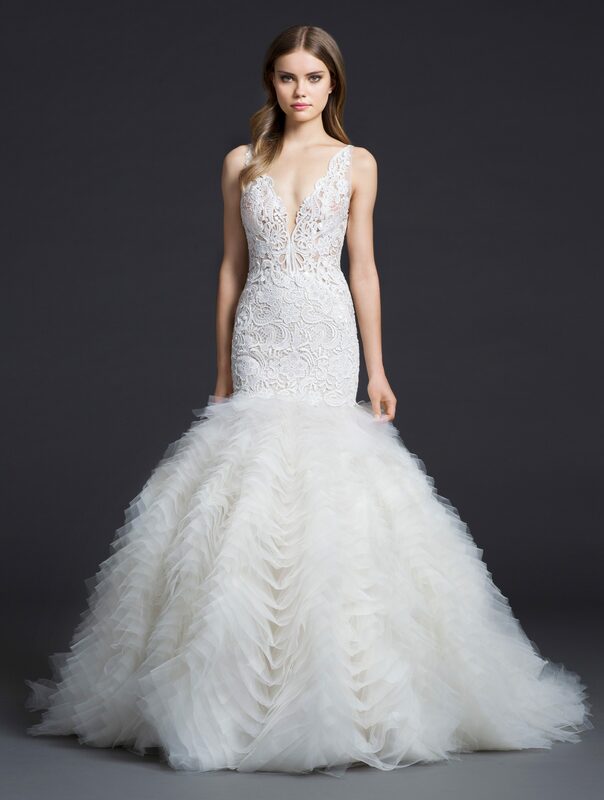 The Lazaro bridal gown collection is a creation of opulence with romanticism, and celebrates the strength and sensuality of brides in love. 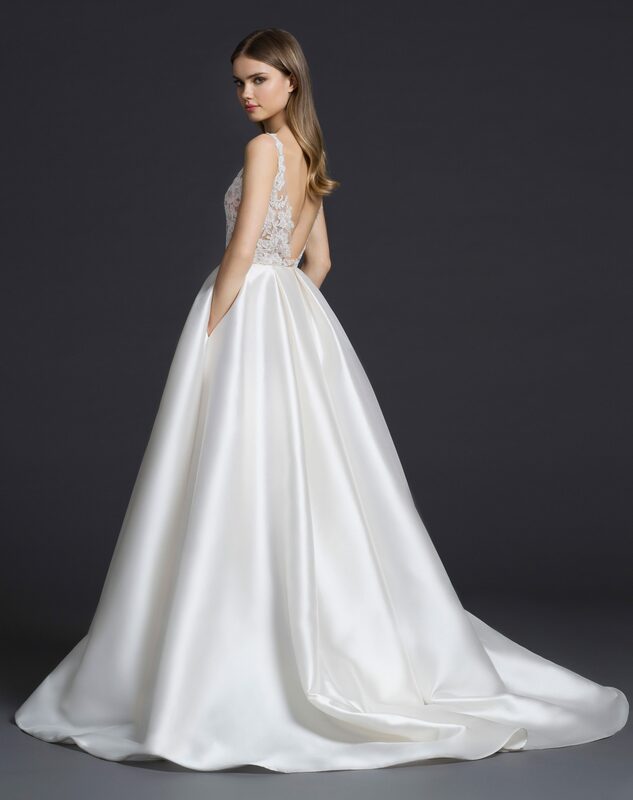 Luxurious encrusted beading, luscious shades of pastel color and fly by the night filmy fabrics, Lazaro brings a flirtatious femininity to his work. 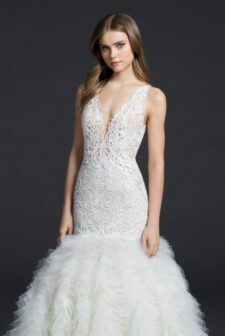 His spirited creations of exquisite fine laces, shimmering jeweled cut stones, and a lavish mix of striking bridal silhouettes are truly beguiling. 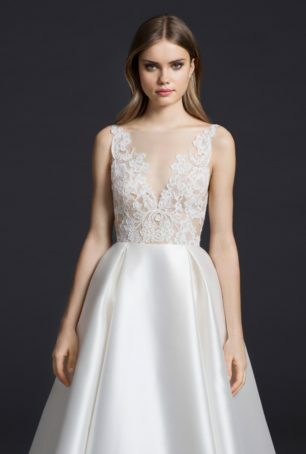 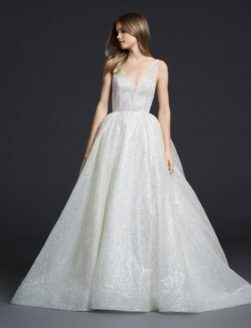 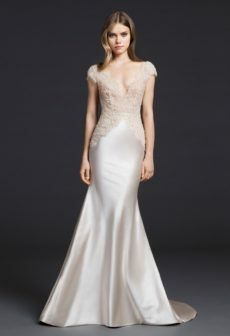 Lazaro captures modern romance with a whimsical fantasy driven collection that celebrates couture wedding dress fashion. View more of our collection of Lazaro wedding dresses.